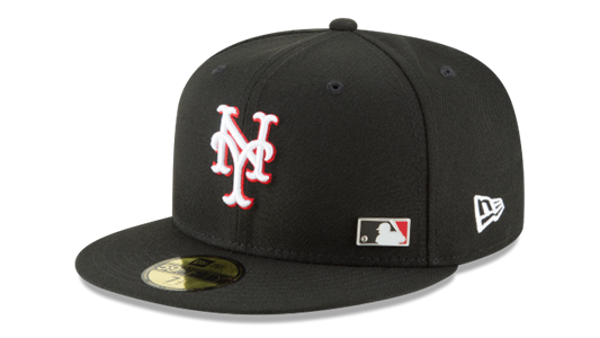 You're the #1 New York Mets fan in town, and this New Era Basic 59FIFTY fitted hat will make that clear! 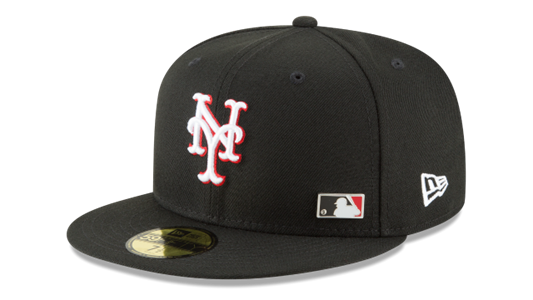 Sporting embroidered graphics on side of the cap and back, this piece of New York Mets gear allows your team spirit to be seen from all angles. There is no better way to finish off your New York Mets look. 47 Brand Mets Franchise Royal Hat.